Estonia-based accelerator program Startup Wise Guys has welcomed its third batch of young tech start-ups. Eight teams from seven countries will enter a grueling three-month program that includes more than 80 local and international mentors and will end with coveted demo days in Tallinn and London. The new arrivals are in good company. Founded in 2012 by Jon Bradford, Herty Tammo and Mike Reiner, SWG has already built a portfolio of successful alumni. With new investments and partnerships announced in the past month, its former teams have raised well over €1M at latest count. From the accelerator’s first batch, Dutch video-discovery app WappZapp has recently raised €650,000 following a recent investment from SanomaVentures. Altogether, six of the eight teams from the accelerator’s first batch now have follow-on funding. From the second batch, one team has raised $100,000, another an undisclosed round and 70% of the companies are already generating revenue. With two more teams in late-stage investment talks, new announcements are on the way. From the very beginning, Estonian Development Fund has played a crucial role in Startup Wise Guys. On top of EDF’s initial investment in setting up the accelerator, the Fund’s investment arm, SmartCap, has committed €1M to Wise Guys alumni. 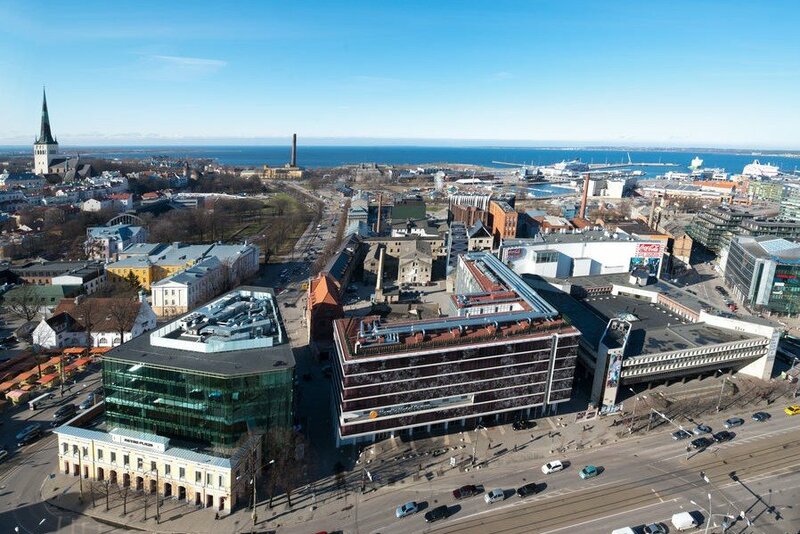 Rounding up what is essentially Estonia’s first angel fund, 15 angel investors have matched SmartCap’s investment and help select start-ups for the accelerator program. Startup Wise Guys takes an 8 percent stake in every startup that joins its program. The accelerator invests €5,000 per founder, capping its initial investment at €15,000. Multi-sided platform with online tools and a marketplace for offline training management. Free music-streaming service with a direct channel for artists to grow and monetise their fan bases. Social platform for organising creative contests for brands and individuals. Online news monitoring, analysing and categorisation platform offering highly relevant and targeted information for SMEs. Mobile voice and instant messaging encryption service allows you to control your communication privacy. One place where young people can find and take remote internships with all the benefits of international work and online learning. Smashes the expensive paywalls that hide great research. We are the iTunes for research articles. Cloud-based document creation platform that helps software providers save time and money spent on creating and managing user-specific output. 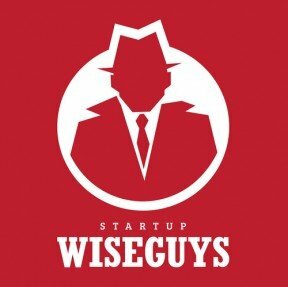 Read more about Startup Wise Guys here.